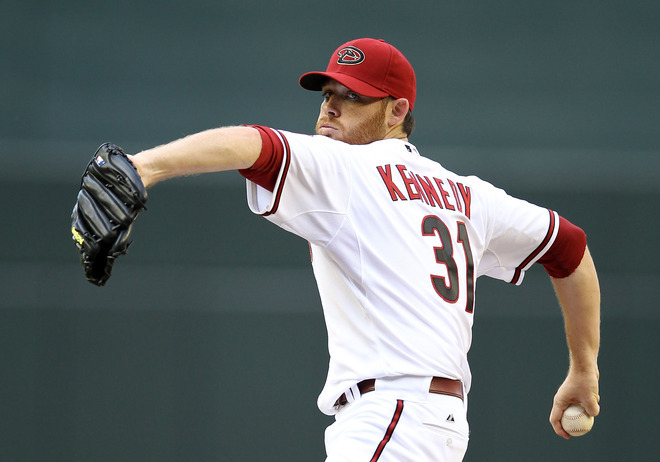 The Diamondback notched a win on Opening Day 2012 as Ian Kennedy out-dueled Tim Lincecum to lead the D-backs to a 5-4 win. The day opened with the Giants threatening to score, but they did not. In the bottom of the 1st inning, Willie Bloomquist led off the game with a hit, then Chris Young stepped into the batters box. The top-hitting snake during spring training picked up where he left off, by hammering a Lincecum fastball into the outfield bleachers at Chase Field. Paul Goldschmidt later homered that inning, but the Giants would tie things up in the top of the 6th inning. 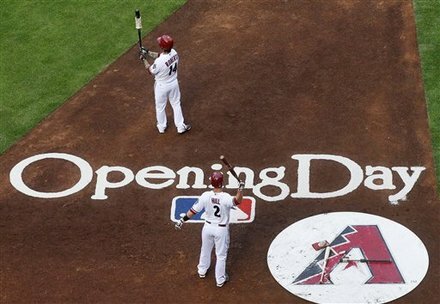 However, in the bottom of the 6th, Tatman, Ryan Roberts, would tattoo a double to score two runs and put up the D-backs up for good as JJ Putz would seal the opening day victory.